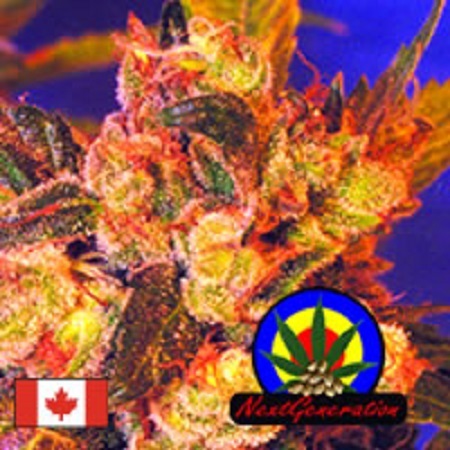 Grapefruit Haze Regular Marijuana Seeds by Next Generation Seeds: Grapefruit Haze cannabis is not the biggest but she is very tough, robust plant of mighty yield with premium haze savour. In order to make her BC Grapefruit and the Super Silver Haze strains were combined. The result is astonishing hybrid of superior aroma and high. Grapefruit Haze is variety high that is handy medically for many conditions. Grapefruit Haze range is the very spice of life that gives all its flavour.